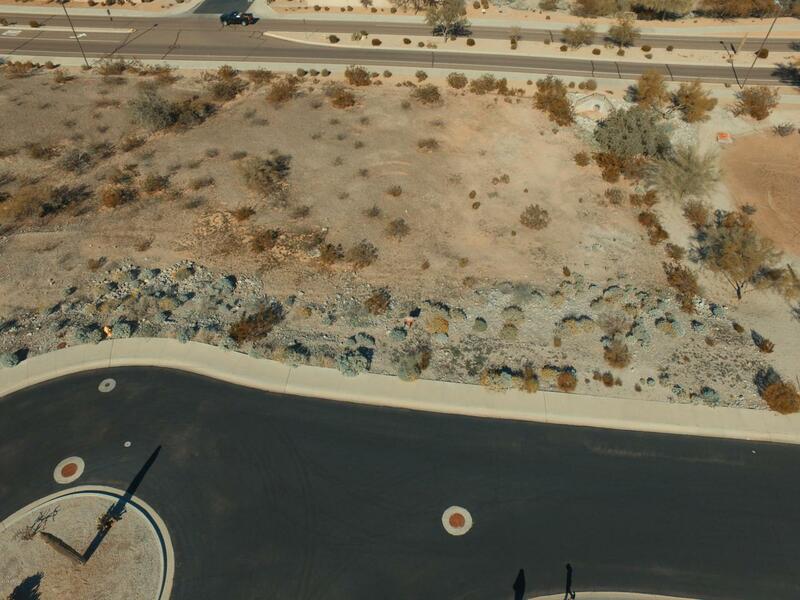 Half acre lot ready for your new home. 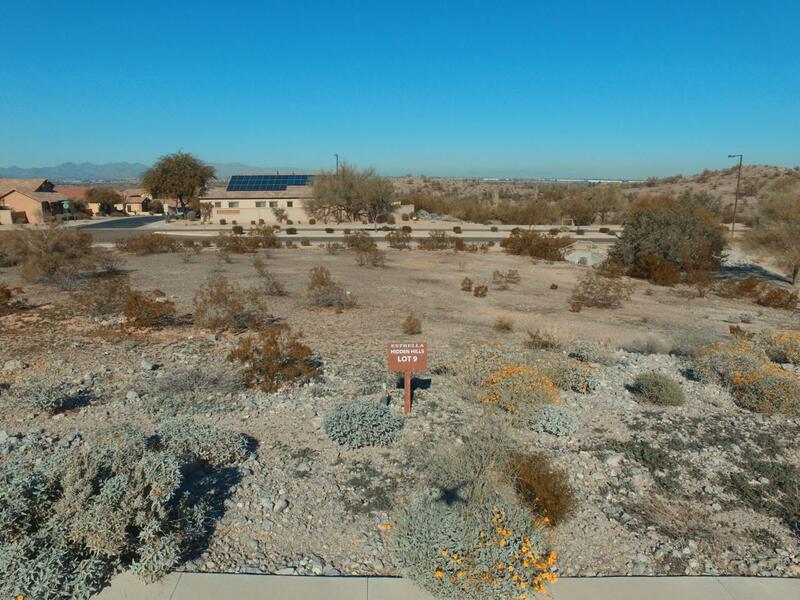 Located in a gated community of Hidden Hills within Estrella Mountain Ranch. Awesome 360 degree views. 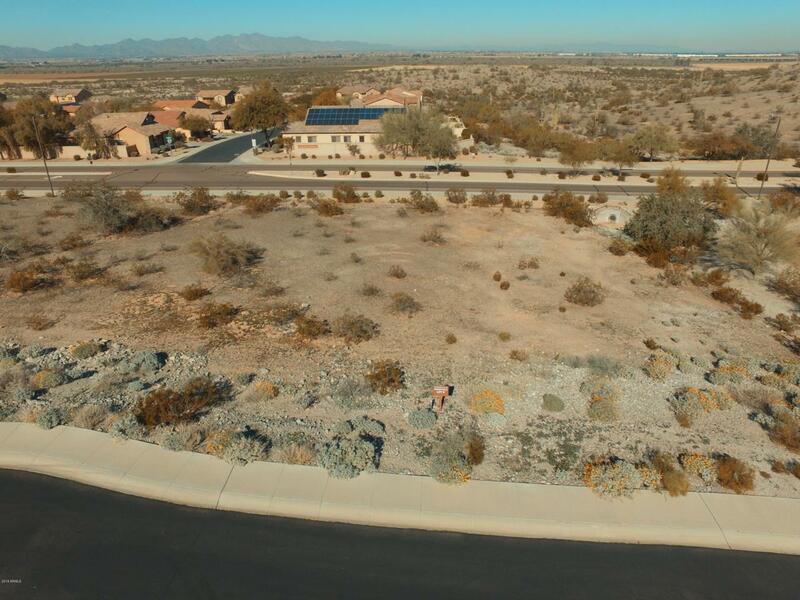 Lot is at the end of a street that will have very little traffic and is adjacent to a large easement so there will never be neighbors to the east. 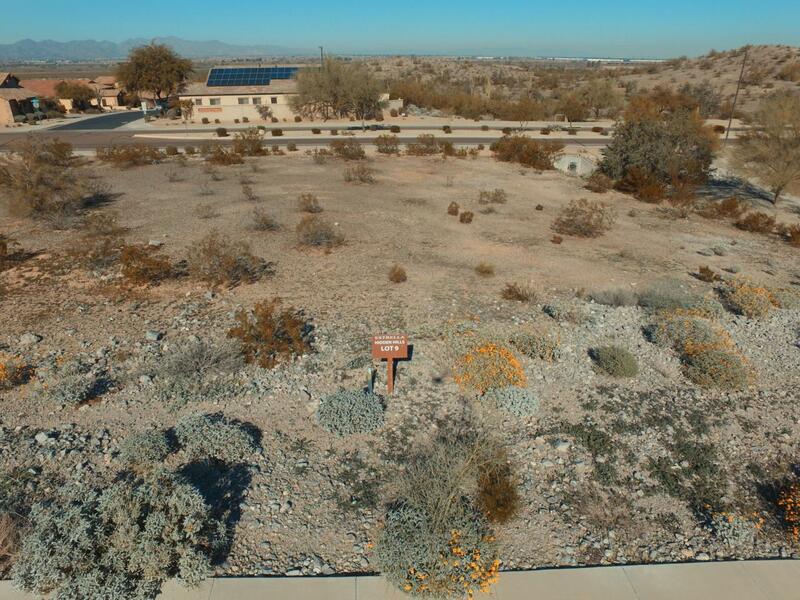 The property is priced right and ready for your dream home.Be sure to check out the video showing the great views from the property.Seller financing available.